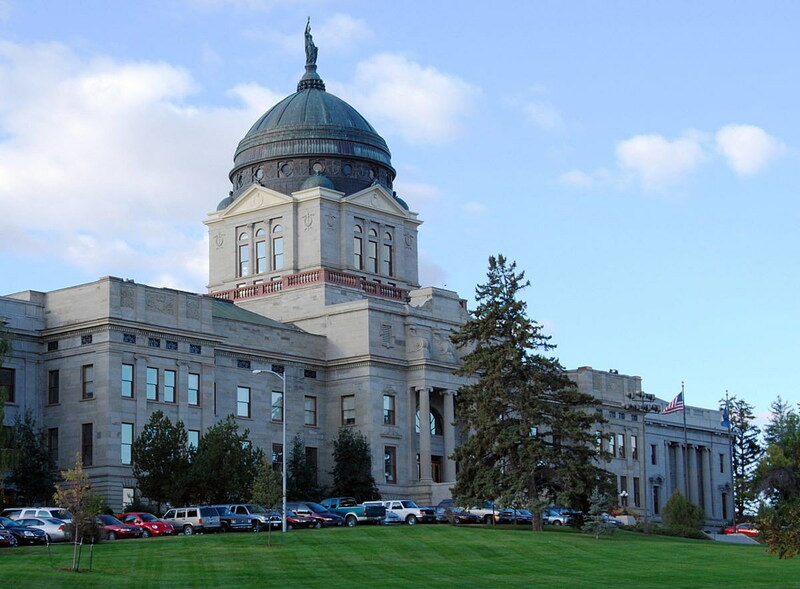 HELENA – The Montana Legislature is now more than halfway through its 90-day session, and on Tuesday, the House Appropriations Committee began slogging through House Bill 2, otherwise known as the state budget. Before the Legislature meets every two years, the governor’s office puts together its version of the budget. Once the session begins, the House Appropriations Committee branches off into subcommittees, like long-range planning and health and human services, to figure out their specific portions of the budget. Once those subcommittees approve their sections, they are combined, and deliberation begins on the full budget. Constitutionally, the state budget is the only thing the Legislature needs to pass every session. Dan Villa, the budget director for Democratic Gov. Steve Bullock, said he agrees with a few aspects of the legislature’s budget, but sees problems with things like Medicaid and education funding. “But I have every confidence that if we actually put our heads to it and start working toward a solution, these unnecessary cuts can be restored, and we can have a budget that we all walk away with, like we did last session: very proud of the product that we produce,” Villa said. The House Appropriations Committee is scheduled to meet on House Bill 2 at least every morning for the rest of the week.